Merlin Packaging Technologies, Inc. focus is on custom filling and packaging of adhesives, silicones, epoxy, sealants, coatings, lubricants, resins and other liquid products. We package products in single and dual component cartridges (including universal cartridges), syringes, bottles, jars, tubes and many other types of containers. Merlin Packaging Technologies, Inc. services a range of industries from electronics and aerospace to construction and general industrial. We can help you package adhesives, sealants, lubricants and many other liquid products. Whether you need a bottle to hold simple adhesives or pail to hold hazardous material, we have what you need. 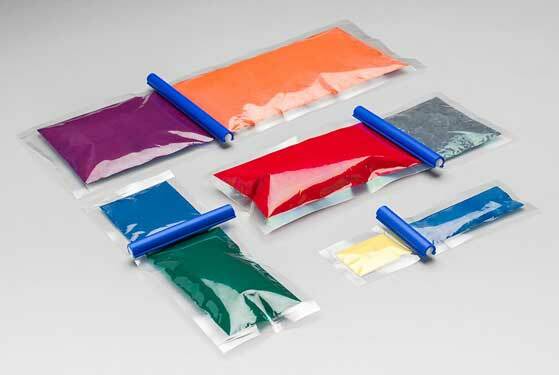 Highly professional custom filling and product packaging solutions. Merlin Packaging Technologies Inc. was founded to provide industry with highly professional custom filling and product packaging solutions. Our corporate philosophy is based on providing the customer with prompt and courteous service, cost-effective solutions for their problems and consistent quality.